Are you in the market for a new mid-sized SUV to upgrade your daily driving experience? 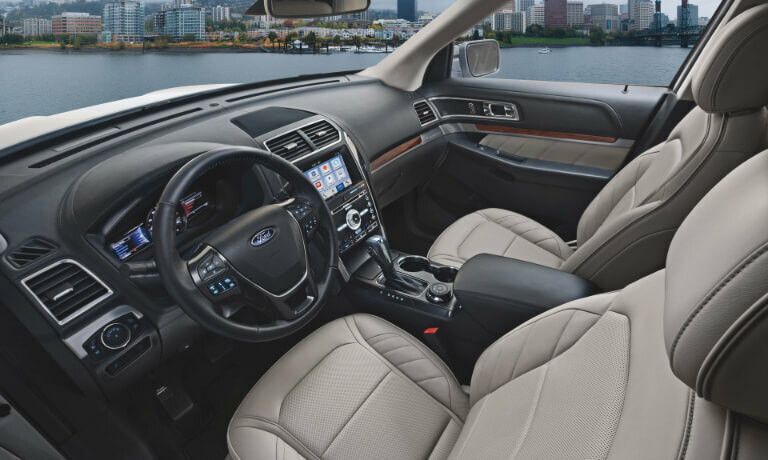 Two popular options for drivers in the Washougal, WA, area are the 2019 Ford Explorer and 2019 GMC Acadia. Both boast the premium performance and modern styling you demand, but which vehicle is best suited for your needs? The product specialists at Westlie Ford have crafted this comprehensive Ford Explorer vs. GMC Acadia comparison guide highlighting important information regarding these two models. For the purpose of this comparison, we’ll be taking a closer look at the 2019 Ford Explorer Sport, starting at $46,625 MSRP, and the 2019 GMC Acadia Denali starting at $46,695 MSRP. 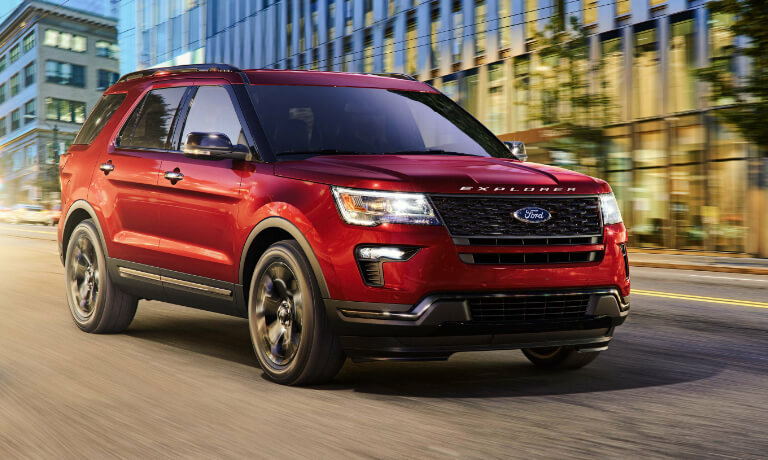 If you already know the Ford Explorer is the perfect SUV for you and your family, browse through our extensive 2019 Explorer inventory to view all available models for sale at our dealership. If you are in need of additional information, visit the Explorer hub research page. 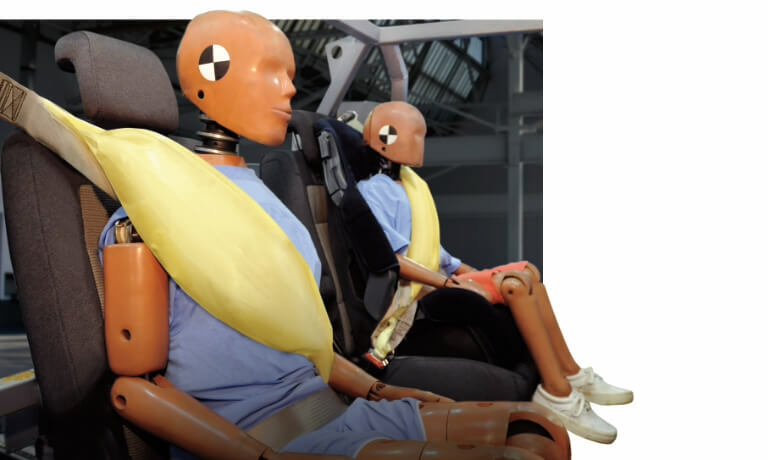 If you have any questions, give our team a call at (360) 602-2490 and we’ll happily assist you. When it comes to power and handling, the 2019 Ford Explorer Sport simply blows the GMC Acadia Denali out of the water. Not only is the Explorer Sport capable of towing 1,000 lbs. more than the Acadia, it also has higher horsepower and torque capabilities. Whether you choose the 2019 Ford Explorer or GMC Acadia, both manufacturers provide a 5-year/60,000-mile limited powertrain warranty. Does the new 2019 Ford Explorer sound like the perfect SUV for you and your family? Schedule a test drive at our dealership in Washougal, WA, to experience all that this powerful vehicle has to offer on the road! If you have any questions, contact us online or give us a call at (360) 602-2490.